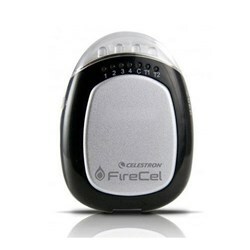 The Celestron 48020 is an anemometer that shows live wind and temperature readings. 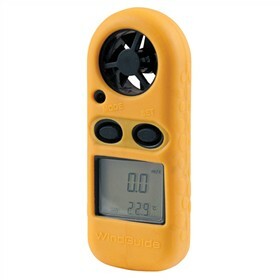 It is a pocket-sized wind meter which provides current temperature with max and average wind speed and wind chill indication. The anemometer is used as a lanyard accessory for easy carrying. It has compact lightweight design and measures wind in knots, m/s, ft/min, mph. The Celestron WindGuide has many exciting features for users of all types. See the Celestron WindGuide product video above for more details. FactoryOutletStore stocks a full line of accessories like Firecel Portable Charger / Light for the Celestron WindGuide . The Celestron WindGuide is sold as a Brand New Unopened Item.